The four Stevens kids have been odd since birth; they’re quadruplets, after all. But that’s only the beginning. Lydia is pyrokinetic. Karen has dangerous gaps in her memory. Daniel is hiding something dark and sinister from the others. And cryokinetic Andrew is obsessed with the paranormal for a reason: monsters have chased them, showers have turned to blood, and roads sometimes don’t lead where they should. Dragons threaten this world, where almost every inhabitant–every mythical creature Earth’s peoples think they’ve dreamed up–hates humanity. Even so, Karen, Andrew and Lydia discover three creatures who love them have been waiting there. Through a mystical bond, these “heart friends” can access the quads’ powers and fight the dragons. But powerful forces are trying to keep the kids and their heart friends apart–and if they succeed, it spells disaster for both Earth and the world beyond the door. 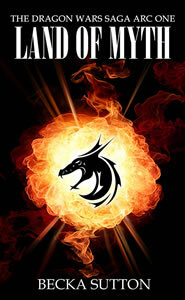 Land of Myth is the first book of the Dragon Wars Saga. (You can also read free online here but the book version has better editing). 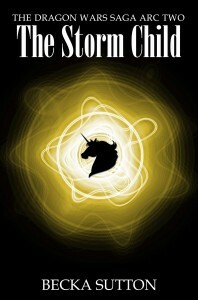 My Lulu Storefront where you can buy the paperback, ePub or PDF versions. You can get the epub, mobi/kindle or pdf of Land of Myth for Pay What you Want (suggested $3) via Noisetrade. All I ask is if you download it free and enjoy it go back and drop some coins in the can (not to mention buying book 2). The Kindle version is available from: Amazon US, Amazon India, Amazon UK, Amazon.de, Amazon.it, Amazon.es, Amazon.fr, Amazon.jp, Amazon.br, Amazon.ca, Amazon.mx and Amazon.au. 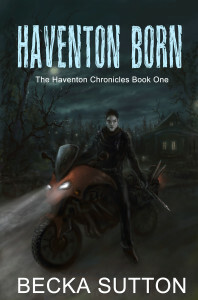 The Stevens quadruplets have stumbled into the Heartlands, a strange world inhabited by every mythical creature Earth’s peoples think they’ve dreamed up. Almost every being hates humanity, but for the three “heart friends” mystically bound to three of the quads. The red dragon Gerian has nearly killed Karen Stevens and kidnapped Salia, princess of the Storm Territories. Her mother Valeria has raised Salia to believe all dragons are evil, but her captors treat her kindly; she begins to doubt what she’s always been told. (You can also read free online here but the book version has better editing and contains bonus content never published on the website).